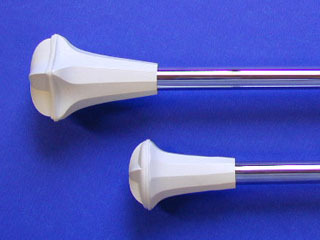 The Super Star is the most popular baton in the world. It is used for decades in the regional and world championships. The unique star design prevents the ball from rolling when dropped. The Super Star Thicker has a shaft of 11 mm in diameter.